VW had said only half of its core VW models in Germany, including the best-selling Golf, were compliant with the new regime. FRANKFURT -- Volkswagen Group says the best-selling versions of all VW models now conform to the Worldwide harmonized Light vehicles Test Procedure (WLTP) Procedure rules, easing a delivery bottleneck that has hit sales hard. Last month VW Group's sales fell by half in Europe's five biggest markets, according to analysts at Citi, after several top-selling models failed to conform to new WLTP rules that took effect in Europe in September. 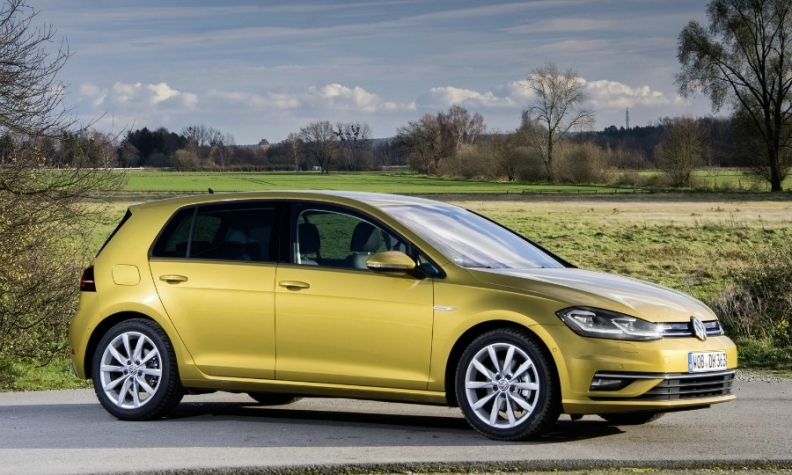 In August, VW said only half of its core VW models in Germany, including the Golf, were compliant with the new, much tougher emissions testing regime. "Currently we have WLTP certification for volume sellers for all of our 14 models," the automaker said. "Further vehicle variants will gain their product release shortly," VW said, adding that by year-end it would be able to offer close to all models to customers. Automakers including Daimler, VW and supplier Valeo have cut profit expectations, blaming a slowdown in sales triggered in part by delays getting vehicles certified to the new standard.